Davies Chocolates Coconut Rough is irresitible: freshly roasted desiccated coconut combined with decadently rich milk chocolate. 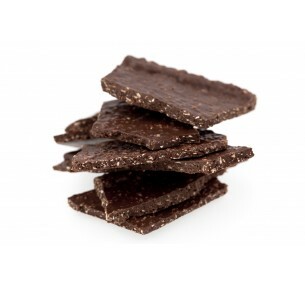 What a tasty treat! 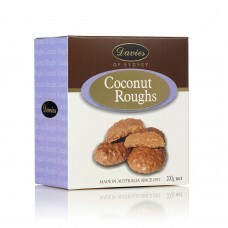 Coconut Rough lovers can enjoy an indulgent moment: large shards of dark chocolate loaded ..
SOLD OUT! 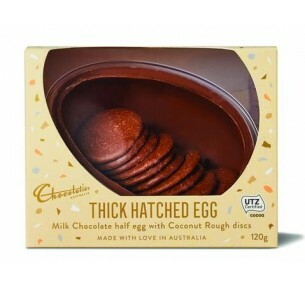 Chocolatier's Hatched Egg is a firm Easter favourite. An extra thick milk chocolate..